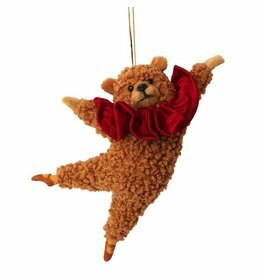 Modeled after our very own Nutcracker bear, this adorable flocked ornament was custom made for The Boston Ballet. 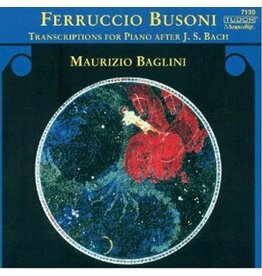 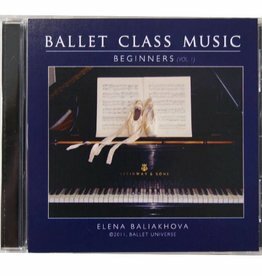 Measures 8”H. 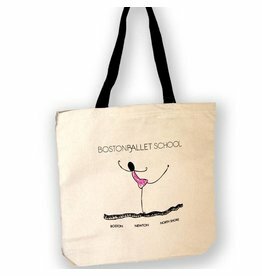 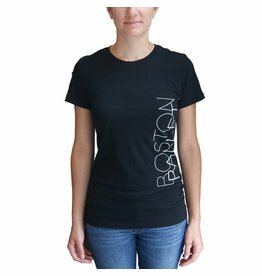 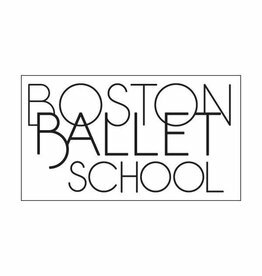 This 100% cotton slim fitting tee adds a fashionable twist to the Boston Ballet logo. 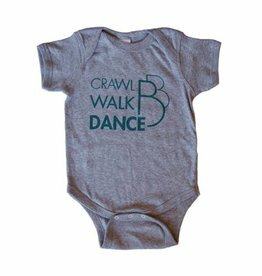 Our adorable onesie is perfect for the tiniest dancer in your life. 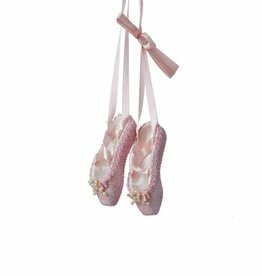 Decorate your tree with this pair of sparkly pink ballet slippers. 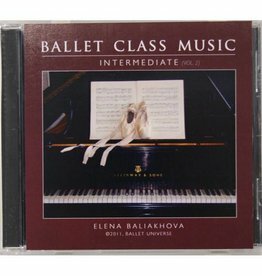 Ornament measures 8”H. 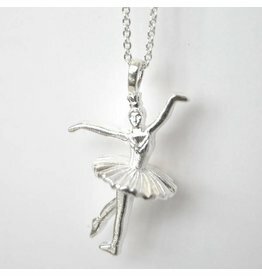 Three dimensional ballerina pendant necklace measures 1”W x 1.5”H. 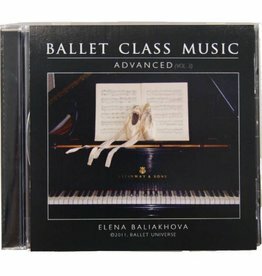 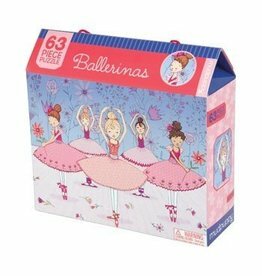 Take these magnetic ballerinas from the studio to the stage with three pages of magnetic costumes & accessories.